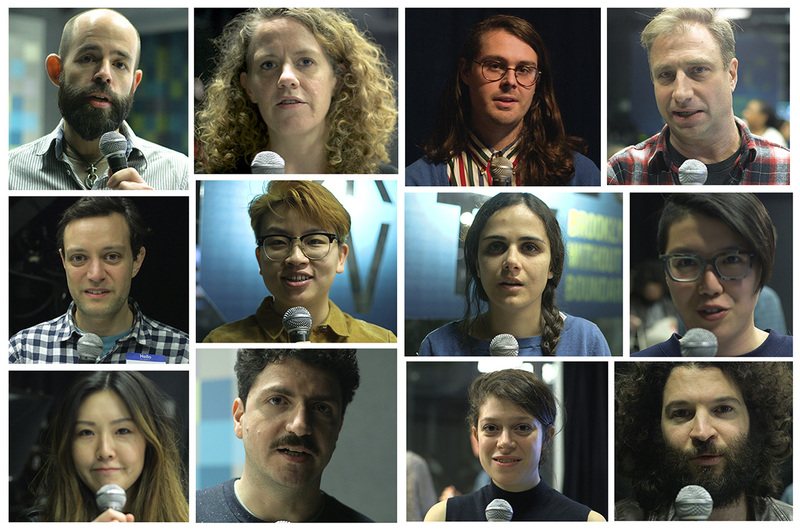 Come see what the 2017 Media Arts Fellows have been up to! Come see what the 2017 Media Arts Fellows have been up to! Attend a screening of work created by this year's Fellows, using the skills and knowledge they have acquired during their BRIC Media Arts Fellowship, which makes BRIC's Media Education courses, equipment and facilities available to professional Brooklyn-affiliated visual artists at no charge.